Ever dreamed about seeing the world? Do you love learning about new cultures? Want to try something that you've never done before? Study Abroad. What better way to get out of your comfort zone, to push yourself farther than you thought possible? 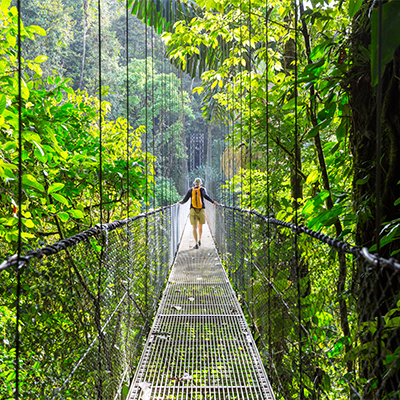 Take a risk, and learn something about yourself, about another country and make some lifelong friends along the way. 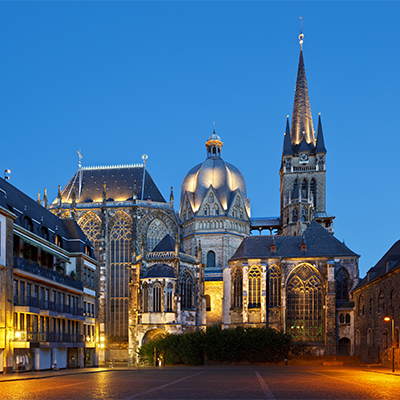 Study at Aachen University of Applied Sciences in the western-most city in Germany. You can study as part of a short-term summer program or a Spring semester or year-long program. Study at Universidad Latinoamericana de Ciencia y Tecnología (ULACIT), a bilingual university located in Barrio Tournón, which is within walking distance to downtown San Jose. Programs are available for both bachelor and master programs. 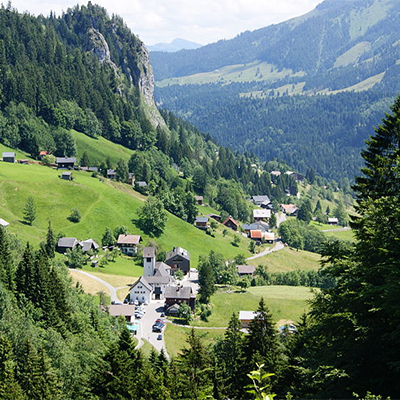 Study in Dornbirn, Austria, which is nestled in the Austrian Alps in the Four Country Region where Austria, Germany, Switzerland, and Liechtenstein meet. Programs are available for both bachelor and master programs in either the spring or winter terms. Study in Hasselt, Belgium at PXL University College. 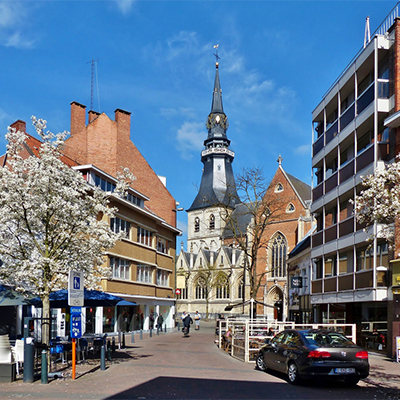 Hasselt is the capital of the Belgian province of Limburg. Business programs are offered in both the winter and spring terms. 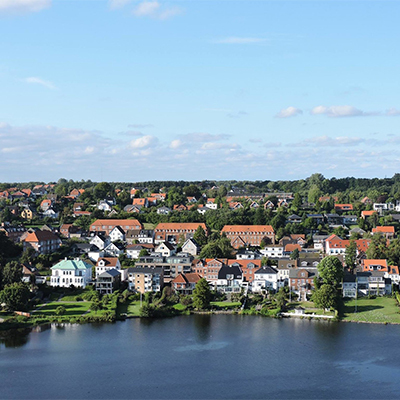 Situated on the mainland of Denmark and less than an hour from Germany, Kolding is conveniently located for rail and air transportation. Study at International Business Academy in the winter or spring terms; short term summer options are available also. Study at the HEC Management School-University of Liege in the winter or spring term. 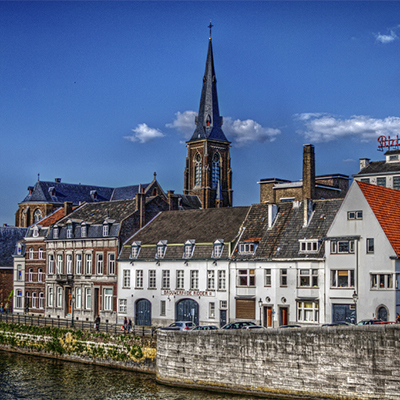 Liege is less than 35 miles from the borders of Germany and The Netherlands and is is well-connected to major cities in Western Europe. Study at Zuyd University of Applied Sciences in Maastricht, The Netherlands in either the spring term or year-round. Study at University of Monterrey in the third largest city in Mexico and the capital of Nuevo Leon state. With its close proximity to Texas and the U.S., Monterrey has always been an important commercial city. Programs are available in the winter, spring and summer terms. Study at the Rennes School of Business, a vibrant city and the largest university town in western France with 60,000 university students. 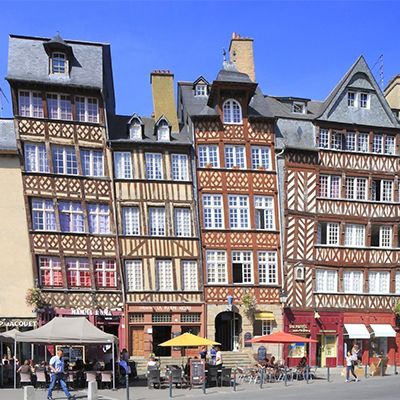 Rennes is only two hours from Paris by high speed train. Programs are available in the winter, spring and summer terms. Study at Schmalkalden University of Applied Sciences, which is a train ride from Frankfurt, Prague, Berlin, and Munich. 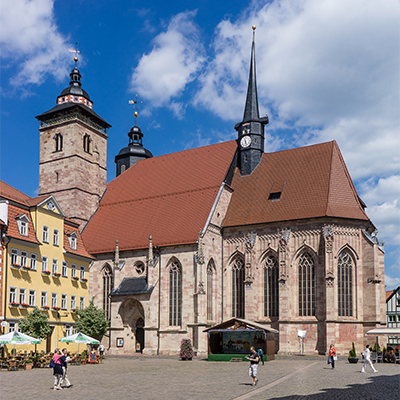 The city is known for its medieval town center with an impressive collection of half-timbered houses and buildings. Programs are available in the spring, summer and year-round. 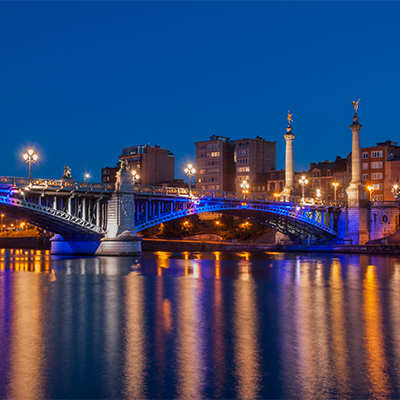 Study at Valencia Polytechnic University in Spain's third largest city. 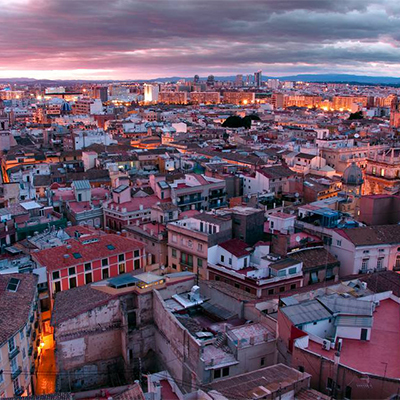 Valencia is known for its orange groves and beaches. Programs are available in the spring and winter terms. 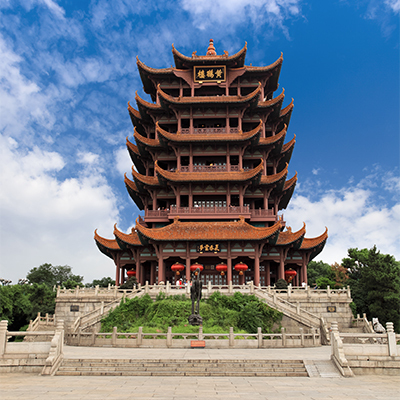 Study in Wuhan, Peoples Republic of China as part of the BU 406 The International and Entrepreneurship Experience course. 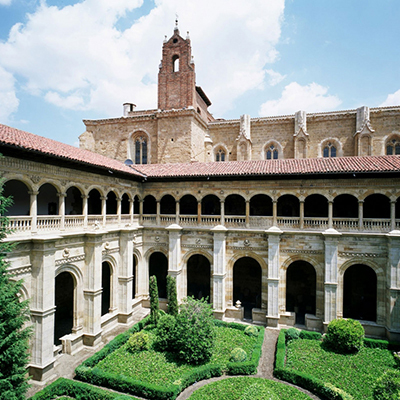 The program is offered in the spring semester and the trip abroad takes place in late May/early June. There are many myths surrounding study abroad. Many students believe that it is too expensive. Others are afraid that their credits won't actually help them in meeting degree requirements or that they must know a foreign language. None of that is necessarily true. The real truth is that there are many meaningful and affordable opportunities to earn Washburn credit while studying abroad. Our partner institutions offer classes in business and other disciplines taught in English, so no prior knowledge of foreign language is needed. You get an opportunity to see the world without impeding your progress toward a degree. In order to make that possible, however, careful planning is needed. It is never too early to start exploring the possibilities, contact your study abroad advisor to start planning your semester abroad. Myth: Study abroad will be too expensive for me. Fact: School of Business scholarships are available not only from School of Business but also from the Office of International Programs to help make study abroad work for you. Myth: The credits won’t transfer. Fact: Washburn partners with 12 institutions around the world and nearly all credits will satisfy either business or general education requirements. Myth: I don’t know a foreign language so I can’t study abroad. Fact: Classes at Washburn’s partner schools are taught in English. Myth: The process is too complicated. Fact: It takes planning but a study abroad advisor can help you explore your options – a full semester, short-term, school-sponsored or internship program in the fall, spring or summer. And an advisor can help you plan so that your time abroad gets you to your goal of a degree on time and on budget. Contact an advisor today.